15 million automated quotes every month. We create software that the telecom industry turns to when they have chosen to become better at what they do. Our software connects people with people, empowering an industry and accelerating growth. We make possible smart, efficient processes and automation that turn leads into orders. We stand for an industry being connected and doing it better. MasterStream ERP serves the telecom industry with intelligent software and process solutions. 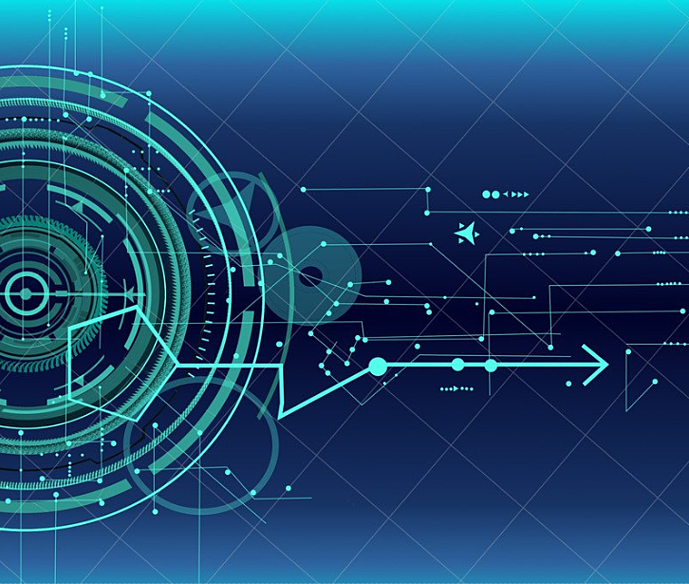 We can streamline the business functions within your sales process with turn-key automation solutions or with scalable tools that you can integrate into your existing systems. Telecom’s most trusted solutions for automating sales distribution requirements & catalogue management for wholesale, direct and channel sales. 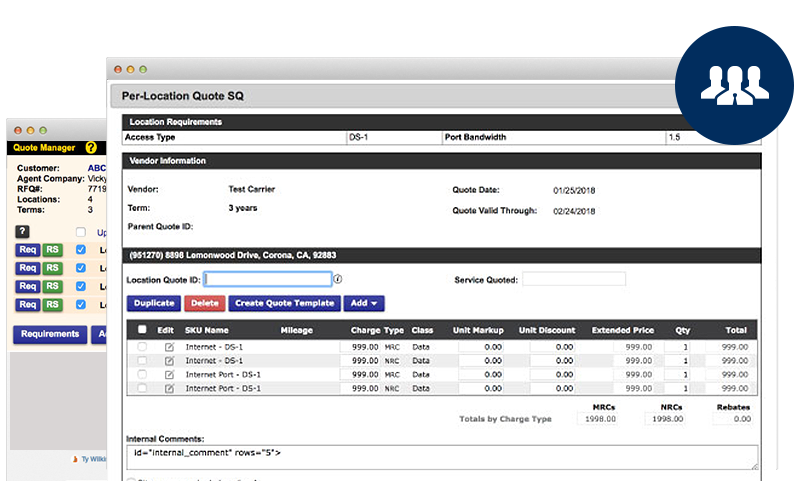 Connecting agents and providers and streamlining fast and efficient quotes and orders. Manage seemlessly and work efficiently with our solutions. 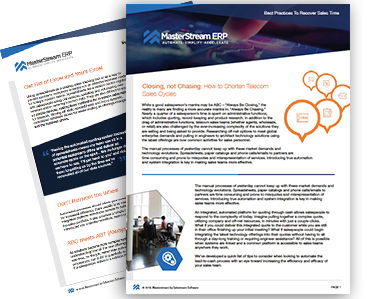 MasterStream’s truly unique eco-systems have become a marketing essential, connecting the people in telecom together, increasing provider exposure and buying opportunities. We call it QaaS - its Quoting as a Service. 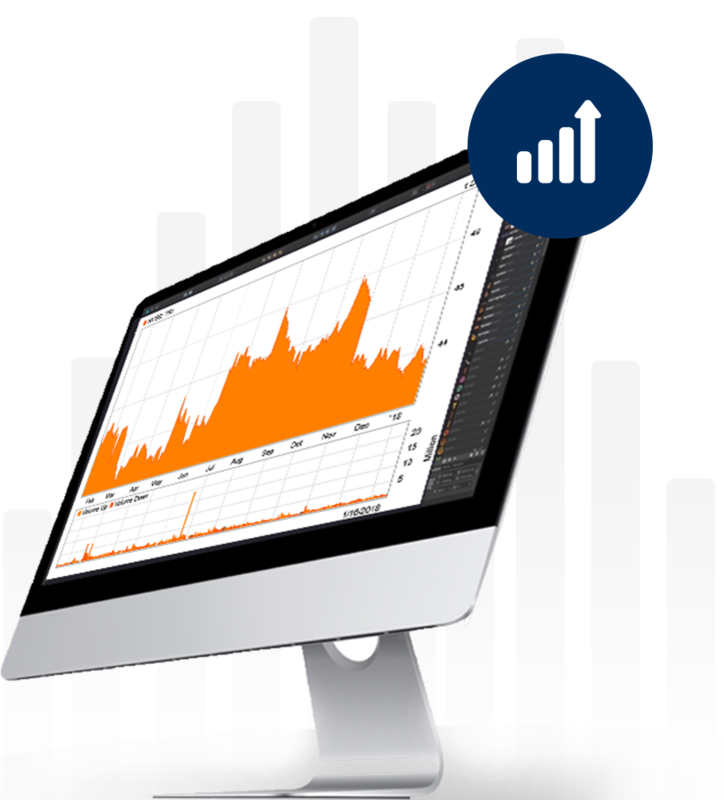 Integrate the power of telecom's most powerful quote engine with your own software applications. Unlock the keys to crushing quota and accelerating your sales team's success. We've worked with hundreds of Carriers and thousands of Agents in helping them to do just that. Download this simple guide and read about the common barriers to success and what you can do to make sure your team is on the right path to optimizing your sales efficiency. Recapture lost time so you can spend more time selling and growing your business! Each Distribution Channel is unique. That’s why we’ve preconfigured MasterStream ERP solutions to fit the needs of common telecom and technology segments. In addition to configurations geared to fit the needs of Retail Commercial Sales and Carrier/Provider wholesale, our suite of MasterStream Provider Services has a multitude of options. And it’s as flexible and unique as those who use them. MasterSteam takes the “alternate” out of alternate channels for providers and agents alike. Agents are commonly driving a high percentage of the revenue for providers while independently operating their own businesses. For agents, using MasterStream is like being on the inside of all of the carriers and providers you’ve chosen top represent. We build scalable, modularized software that can seamlessly collaborate with many popular software programs and services. As a result, our clients utilize us for a variety of mission critical functions without the requirement to forklift systems or overhaul existing services. In addition, apps like MasterStream Quote for Salesforce lets you launch and utilize your MasterStream automated quote tool right from within your Salesforce CRM Opportunity. In 2005 we pioneered automating telecom quotes and today we automate over 15 Million telcom quotes every single month. Our automation allows companies to do in mere minutes what previously was talking them hours, days and even weeks. We save time, increase efficiency and accelerate our clients revenue. 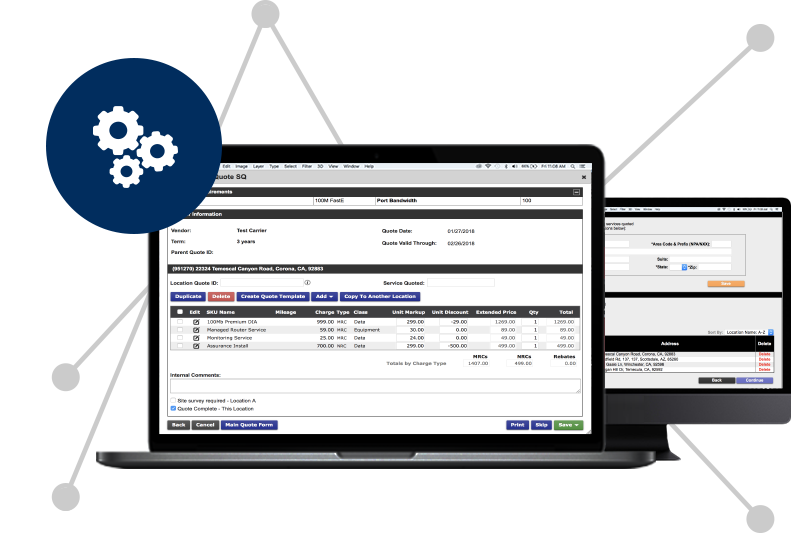 Learn how our custom solutions allow business to automate time and accelerate revenue.